There is no need to hire a car for your time in the city. Sydney’s public transport is easy to use, and once you work out the basics, I am sure you will find it convenient. Sydney Trains – City Circle, Blue Mountains and more! Sydney Buses – Servicing all areas of the city. Still got a question? 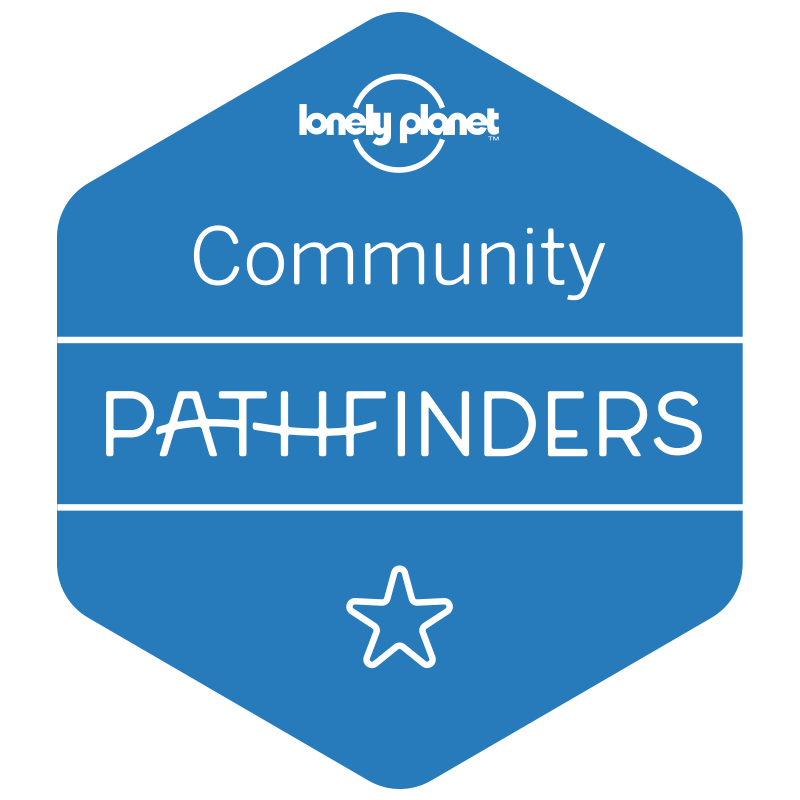 Join our Facebook Community where there are lots of locals happy to try to help you. 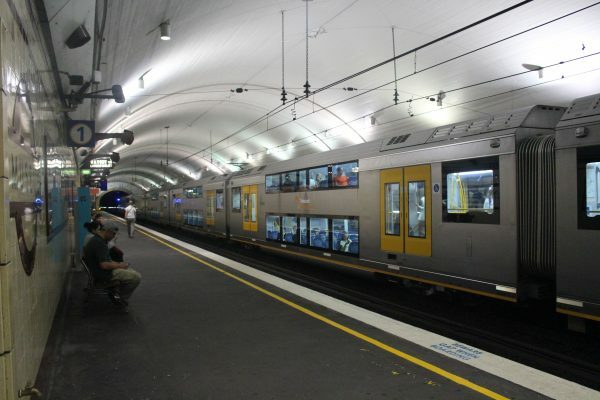 For most people, the airport train will be your first taste of Sydney’s Public Transport network. Depending on the time you arrive this could be a pleasant or pretty stressful experience. Have a read of my airport train tips and decide if it’s right for you before we go any further. You might also like to check out our guide to using Sydney Airport which includes details of all the transport options for the airport. Trains leave from the domestic and international terminals to the city and suburbs. The 2 terminal stations at the airport are privately operated and as a result are expensive, but the train journey is cheaper than a cab, especially if there is only two of you. The trip is also much faster, in peak periods you can be in the city before you even get to the front of the taxi queue. Sydneysiders love to complain about our rail network, and at times it can be a bit crap, but for visitors who mainly access the inner stations, it’s a great way to get around the city. The main train station is Central Station which is located between Chinatown and Surry Hills. All trains in the network pass through this station, it is also home to country link services that will take you into regional NSW and beyond to Melbourne, Brisbane and even Perth! If you are planning a train trip to the Blue Mountains, you will probably depart from here. A train ride to Newtown is also an excellent way to spend a few hours exploring a different part of the city. The other key stations for travellers are part of what is known as the City Circle, a loop of stations that form a ring around the CBD or central business district. These stations include Central, Town Hall, Wynyard, Circular Quay, St James and Museum. The city circle runs in both directions and is a good way to get from one end of town to the other if your feet give up! 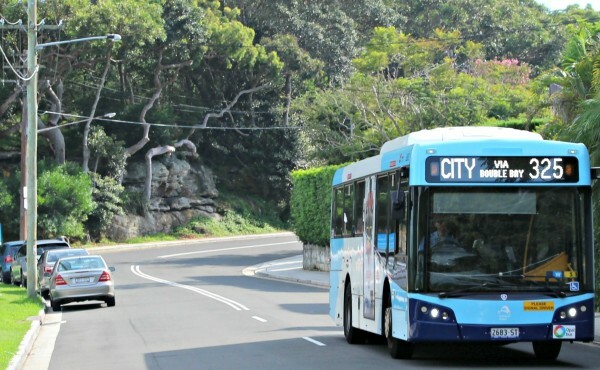 Sydney buses are the only option in much of the Eastern and Northern suburbs. All services starting in the CBD and many of the inner city require prepaid tickets. You can buy these at convenience stores, and bus stands at Circular Quay, QVB and Wynyard. You can also get an Opal card that is valid for all transport in Sydney. 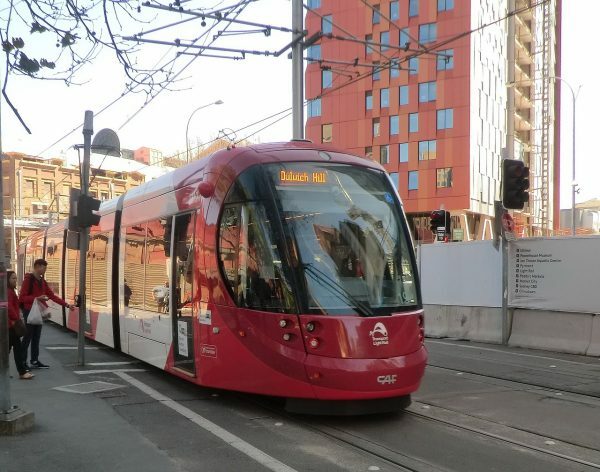 The shiny red light rail travels through the south of the CBD from Central Station to the Star Casino before heading to the inner west. It passes a couple of tourists spots including the Sydney Casino, Sydney Fish Market and the Tram Sheds, a great destination for food lovers. There is a range of public and private services operating in Sydney. Both Opal cards and credit cards are accepted although some of the smaller services like the Bundeena ferry may still require a cash payment. 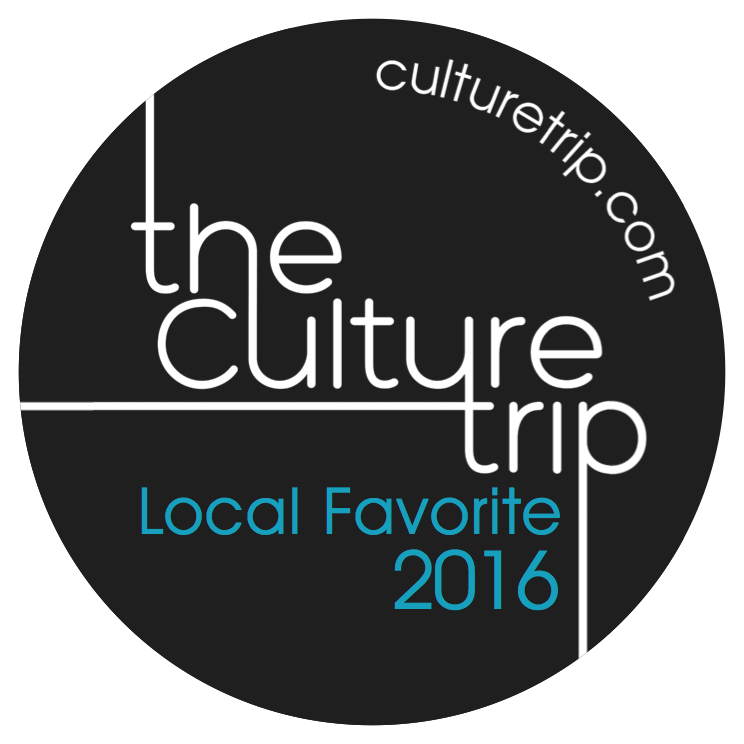 At least one ferry ride must be on your itinerary! Public Ferry Services – There are eight public ferry routes in Sydney covering Manly, the eastern suburbs of Watson’s Bay and Rose Bay, harbour foreshore suburbs of Mosman, Cremorne and inner west and western suburbs ferries to Balmain and Parramatta. Private Ferry Services – Some harbour services are run by private operators including Manly Fast Ferry and Captain Cook Cruises. There are also several small ferries that make a fun day out for visitors wanting to escape the city for a day like the Brooklyn River Ferry, Church Point, the Central Coast and the very cute Bundeena Ferry. New rideshare services are beginning all the time. The most recent ones are Ola and Taxify. Sign up, and you usually get a code offering you a couple of free rides – use them all and save yourself some cash. You can now use any of these rideshare services from Sydney Airport – there are designated pick up areas at both the International and Domestic terminals that are well signposted. There are several taxi companies in Sydney, some service the city and others work in smaller areas. Silver is my personal favourite mainly because they answer the phone quickly, the taxis are clean and best of all they turn up! H20 Sydney Water Taxis – Sometimes the quickest way to get from one side of the city to the other is by water taxi – Balmain to Mosman, for example, is going to take you ages any other way. They can be quite cost-effective for groups. Bayswater Car Rental – An excellent value company with reasonable rates and a convenient city location. I have rented from Bayswater (also known as no birds) it has always been problem free. Sydney Trip Planner – Trip planner can be reached via the web or by phoning 131500. This all in one site will help you find the best way to get from A to B. 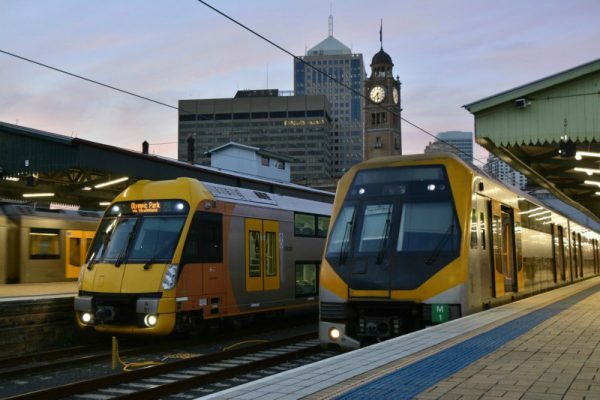 The site also lists track work and service interruptions, which are quite frequent in Sydney on the weekends. Beyond the Wharf – This site is run by the Sydney Ferries contractor and gives lots of great ideas for exploring the cities ferry routes. Tripview – The paid version of this app is the one I use every day as it lets you save your most used journeys. I love the free global transport app Citymapper that I think works well for Sydney. It is probably the best option for visitors as it assumes less knowledge of Sydney than most of the other apps and is free. Don’t forget to check out the public transport tag for all my posts featuring ideas for using public transport on your visit and also my OPAL 101 for visitors post to get your head around our ticketing system. This is a great site for anyone who visits Sydney! Thanks. I am glad you find it useful. If you are not sure how much to load you can use the fare estimator on the Opal site or send me an email with your itinerary and I will try to work out the best amount for you to load. Can I pay cash when I get on the bus 400 to Bondi JUnction. Yes, I recently did so I think you can. Hi, I will be visiting Sydney in this May, so would it be better to online-purchase the opal card in advance or just purchase the card upon arrival in the WH Smith Sydney International Airport store? Hi Carmen No need to purchase in advance – just buy it at WH Smith if you don’t want to put a lot of credit on it or the Airport train station counter f you are happy to load it with $35 minimum. Hi just a bit more info on the opal card…..opal gold for seniors has to be applied for online 2 weeks or 3 before your arrival…it gets sent in the post after receiving your application. Quite ridiculous me-thinks. Hi All. I live in South Africa and can recommend downloading the app ‘Offline maps and Navigation’ (not available on iPhone/iPad) before embarking on any travels, including Australia. After downloading the app, download the countries offered in the app you intend visiting before leaving and ensure the main cities are included. If works offline and is similar to Google Maps, but without using data. This is great if you embark on a walking or self-drive excursion – it indicates the time of arrival and also the speed limit while you are driving! We chose a hotel just opposite Central Station (for convenience of catching the Sydney Airport Link with 2 large suitcases and a trolly suitcase) and found it a relatively comfortable walk to Darling Harbour, the Rocks and Opera House. We enjoyed a lovely (reasonably priced) ham&cheese croissant breakfast with flat white coffee included @Oliver Brown Belgian Chocolate Cafe on Quay St. Paddy’s Markets (and the food court upstairs) is also worth a visit, as well as the Queen Victoria Building with its lovely interior – and a fresh juice at one of the cafe’s inside. When visiting the Botanical Gardens, take a small packet of fresh almonds or other nuts/seeds to feed the cockatoos – they are so tame and will sit on your shoulder or arm and eat out of your hand. Also look up into the trees for the huge fruit bats hanging from the branches. For bird-lovers, take a small pair of binoculars – you will be glad! We did not buy Opal Cards, but at the end of our 3-night stay did a day-trip on the Hop-on Hop-off bus (be sure to take a pair of earphones when you enter the bus at the front so that you can recognise the different landmarks) – it was well worth it to visit the areas further afield like Bondi Beach. Remember the sunscreen and hat! The Sydney Fish Market was a bit of a disappointment, but maybe we were just not in the mood. So try it and form your own opinion. Thank you for well put-together info on Sydney and surrounds.